Rare opportunity! 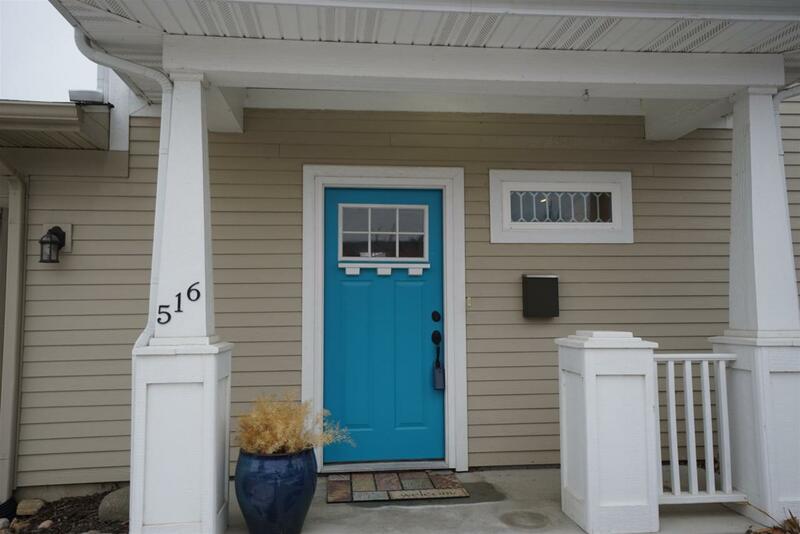 Beautiful Centennial Townhome, built 2014, Downtown Laf. 1 of only 2 units built that do not share a wall w/neighbor + 2 CAR ATTACHED GARAGE! 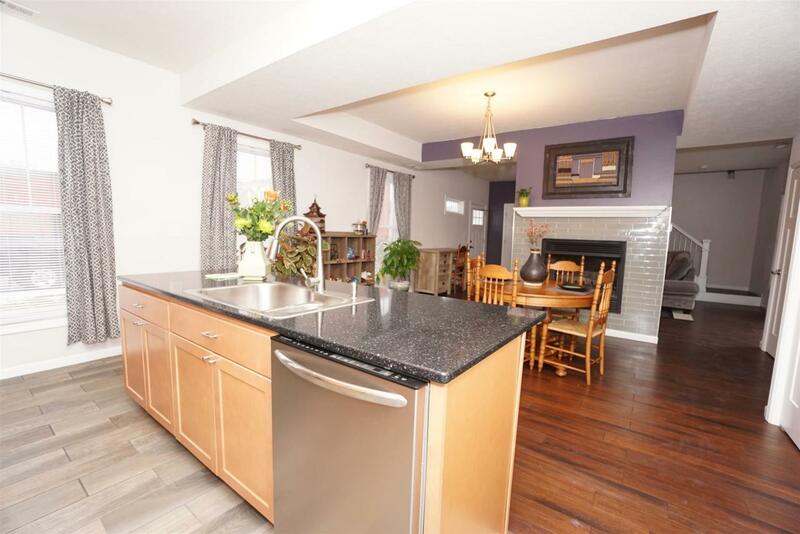 Former spec home, many upgrades. Every room is filled w natural light, amazing views from window lined hallway upstairs. Private yard, 2nd door from patio to garage-open up garage for x-tra entertain/work space! 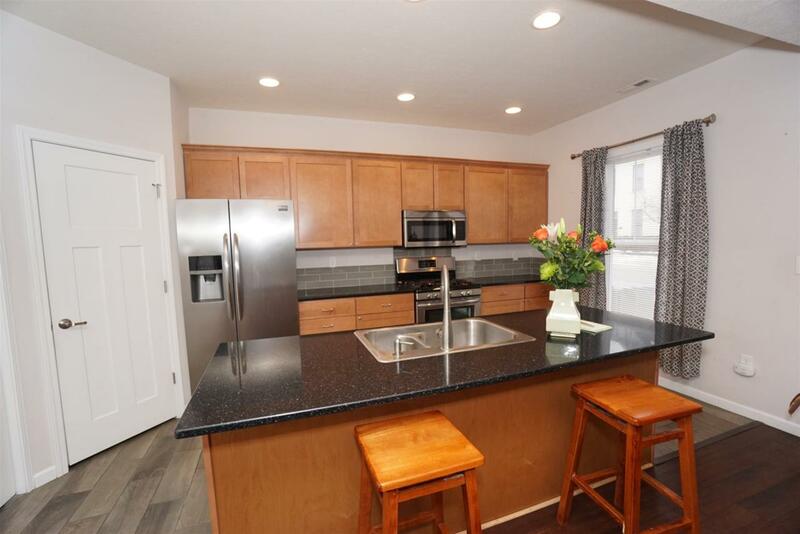 Open concept, dbl-sided fireplc w glass tile surround, sparkly quartz countertop/island, wood/tile floors.1st fl laundry, 2 en-suites, 2.5 luxury spa baths, walk-in closet+pantry. 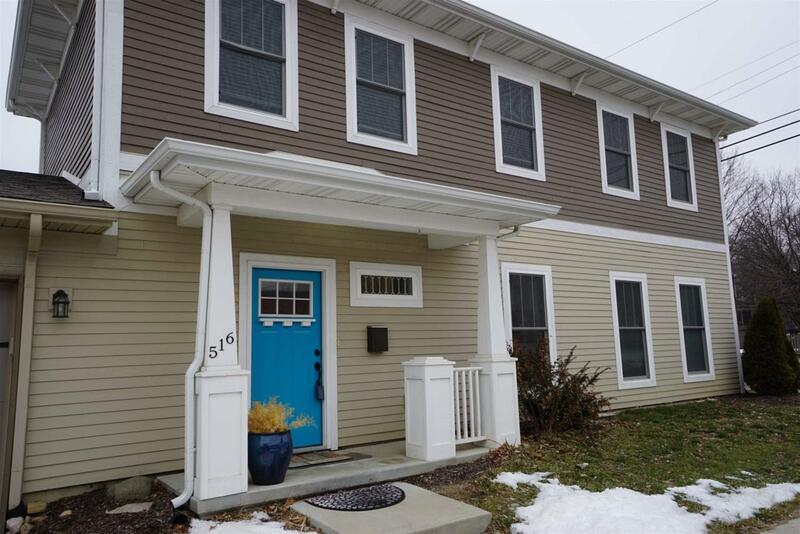 Walkability, bikability, close to Farmers Market, Wabash River, entertainment, dining, YMCA, Purdue. HOA $80 mth covers roof/exterior maintenance. 2/10 builder warranty transfers to new owner. A dream to entertain & relax in! WL & LAF are working to incorporate the Downtown/Levee areas into one central arts/entertainment area! Get in while the prices are affordable and the areas interest just continues to grow! Home wired for fiberoptic internet.